Great starter home in USDA area! This home is move in ready! This 3 BR 2BA home is just what you are looking for, quiet neighborhood, private backyard, room to grow, plenty of storage area! Don&apos;t miss this opportunity! Basement already has dry wall and flooring and is stubbed for a full bath. 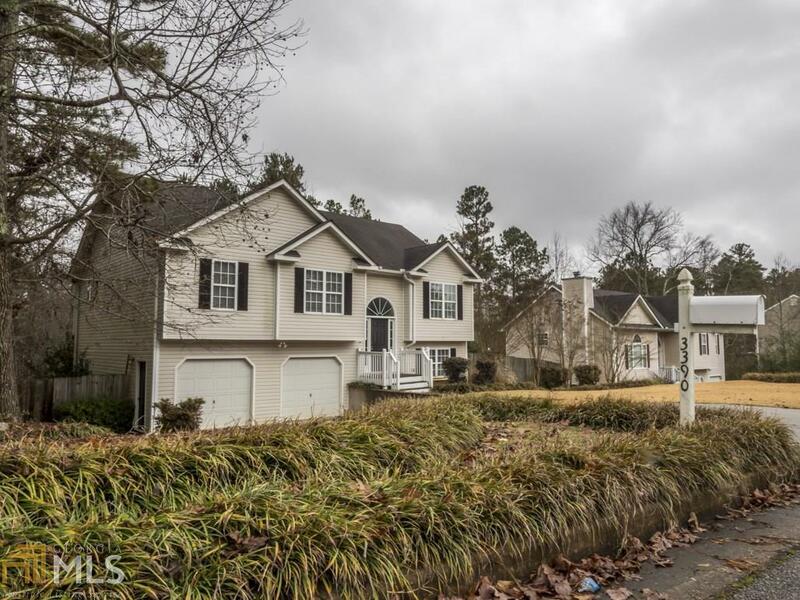 Easy access to I-20 so you can be in Atlanta in 35 minutes. Directions: From Douglasville Head West On I-20 To Exit 27 Liberty Rd. Turn Left On Liberty, Left On Poole And Left On Laurel Springs. House Is On The Left.